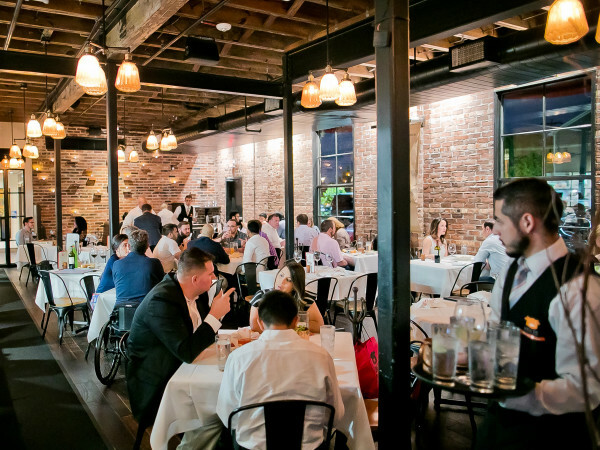 The fall’s torrid pace of restaurant openings slowed a bit in December and January, but even a more relaxed Houston restaurant scene still produces a number of intriguing new restaurants. Or, more specifically, new additions to the ever-expanding roster of bar-restaurant hybrids. The term “gastropub” is hopelessly passe, but is “barstaurant” a thing? 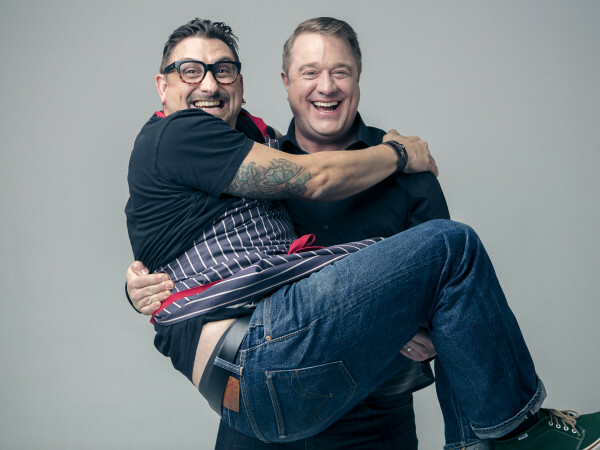 If not, maybe it should be, because operators are increasingly embracing establishments that aim to serve their patrons both an extensive roster of drinks and food that’s interesting enough to make it a legitimate dining option. To steal a very dated reference: if the cocktails are at the front of the menu and the food is at the back, you might be at a barstaurant. Better Luck Tomorrow is the most prominent embodiment of the trend, thanks to both its high profile owners Bobby Heugel (Anvil, etc) and Justin Yu (Theodore Rex) and its creative food, but places like Presidio, Heights Bier Garten, Bosscat Kitchen and King’s BierHaus belong in the club, too. The trend shows no signs of slowing down, as four of this month’s entries demonstrate. 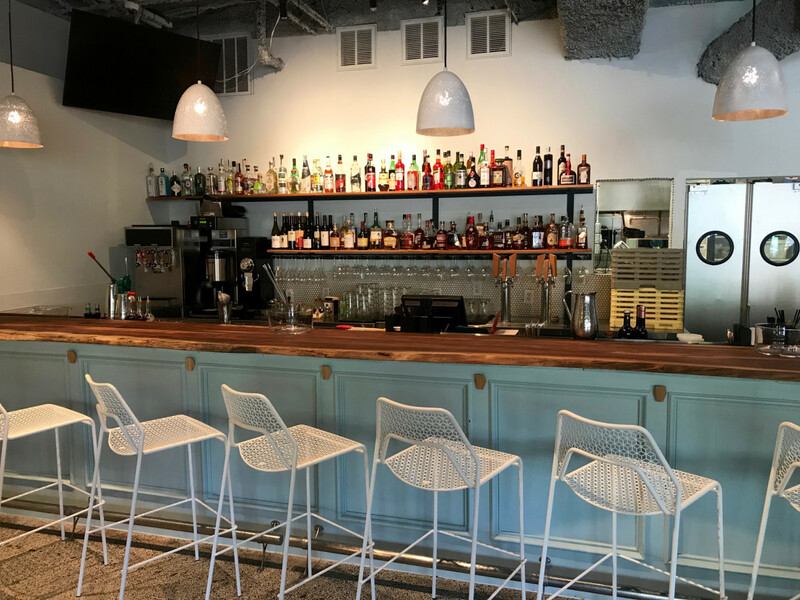 Beyond those establishments, this month’s list include Tilman Fertitta’s new seafood spot, a very promising new bagel option in The Heights, and a surprisingly solid gyro in the Memorial-area. As always, they’re ranked in order of how quickly I think you should try them, but they’re all worthy for one reason or another. 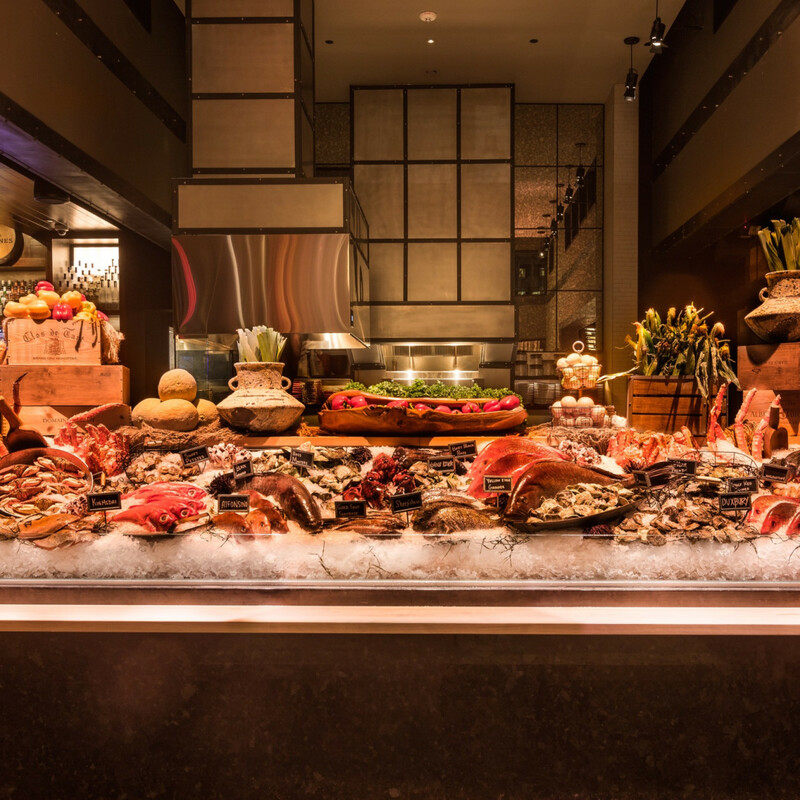 This seafood restaurant serves as a companion to Mastro’s Steakhouse, the other high-profile restaurant that’s part of Landry’s new complex for its luxury hotel The Post Oak. 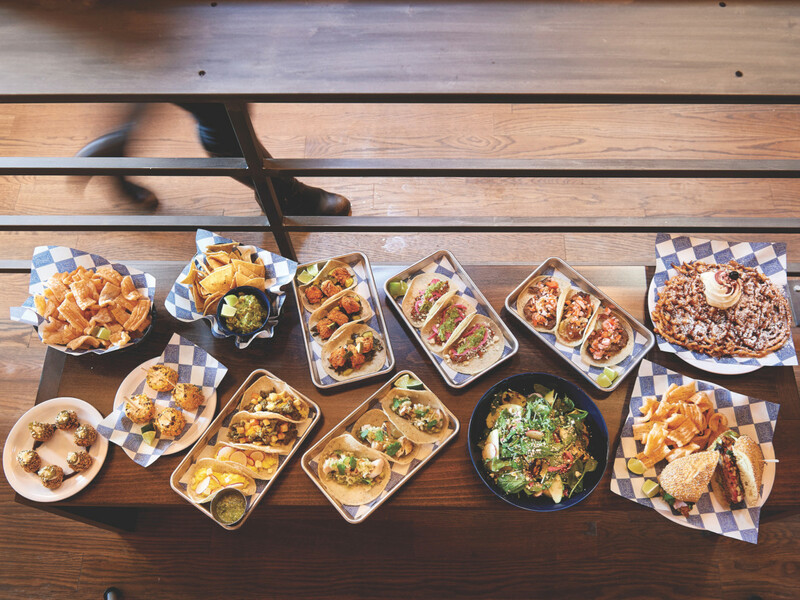 While generations of Houstonians have eaten at Willie G’s former location on Post Oak Boulevard, the restaurant has received a comprehensive set of upgrades designed to grow its appeal. At a time when three high-profile seafood restaurants have closed, both old regulars and newcomers should find something to like here. The dining room has four distinct dining areas: a spacious patio, casual tables near the cocktail bar, oyster bar seats that allow diners to watch the cooks work, and a more formal dining room for serious eating. New dishes like fried rock shrimp and wood-grilled West African salt prawns offer tempting alternatives to familiar dishes like a well-executed fried seafood platter and oyster bar trash (blacked shrimp with crab meat). 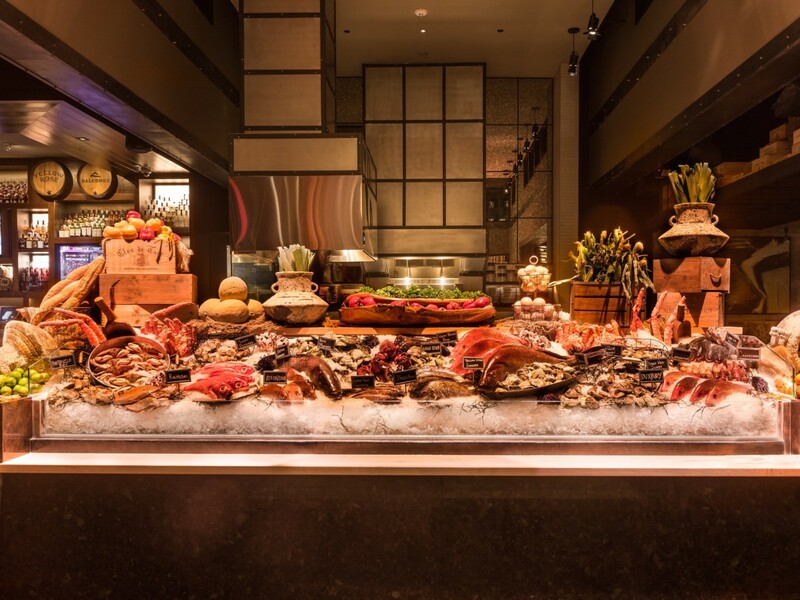 Or just go with a simply grilled whole fish or fillet; the day’s selections constitute a dramatic display at the restaurant’s entrance. Three fussy friends and I all left impressed with the experience and vowing to return soon — maybe for the brunch that began last week. I have long-maintained that the Houston-area has three good bagel shops: Hot Bagel Shop on Shepherd, New York Bagels on Hillcroft, and Bagel Express in Sugar Land. Now there are four, thanks to local attorney Gregg Goldstein and Katz Coffee owner Avi Katz, who brought Golden Bagels & Coffee to The Heights. The bagels begin with a traditional starter dough that’s proofed overnight for more flavor, and the toppings and mix-ins are good — yes, those are real blueberries in the blueberry bagel. Both the lox and nova (cured and smoked in-house) are what separate Golden from other bagel shops; in terms of overall flavor, Golden's offerings are light years ahead of the cheap stuff one typically finds at a grocery store. Beyond that, the schmears, which include various types of cream cheese as well as hummus, enhance each offering; those looking for a deal should consider the lox spread, which costs the same as every other option but includes little bits of the house-smoked salmon. Of course, a full selection of Katz coffee is available. The recently-launched lunch menu adds additional sandwiches and pizza bagels. Agricole Hospitality’s new Montrose spot has completely transformed the former Lowbrow space. It’s lighter and brighter thanks to new paint, tables, and chairs. 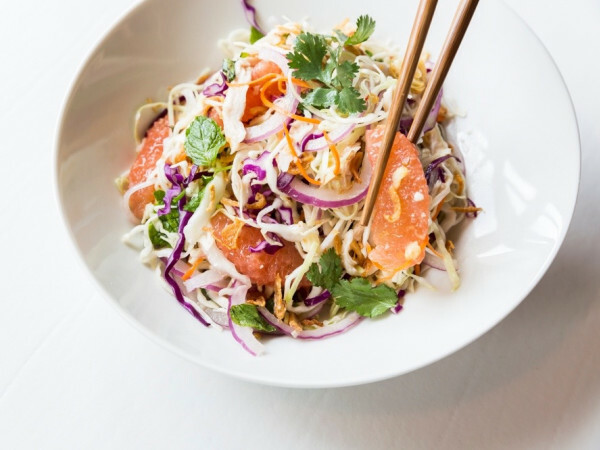 More importantly, chef Jacob Pate’s menu offers a mix of shareable items like spicy Singapore chili clams and crispy curry-spiced potatoes with entrees like a solid burger and a very well-priced salad of sirloin steak and soba noodles. The brunch menu that launches this weekend promises intriguing options like black pepper biscuits and a Monte Cristo sandwich. Beverage options are extensive. They’re led by cocktails that are improved version of classics, an extensive wine list, and a solid range of craft beer options. All in, it’s the sort of casual, affordable spot that’s a welcome addition to any neighborhood. David Buehrer and Ecky Prabanto have brought their coffee talents to the East End, but Coral Sword is more than just a source of their locally-roasted, expertly poured coffees and teas. Opened in partnership with San Francisco Giants outfielder Hunter Pence, his wife Alexis, reality TV star Ming Chen (AMC’s Comicbook Men), and barista/game expert Sandy Bledsoe III, Coral Sword serves as a venue for gaming as well as comic books, thanks to its extensive library of board games and graphic novels. The food options include Morningstar’s doughnuts and Blacksmith’s biscuits, but the real draw — at least in terms of the menu — are a selection of gamer-friendly dishes like pizza, cheese sticks, and chicken fingers. 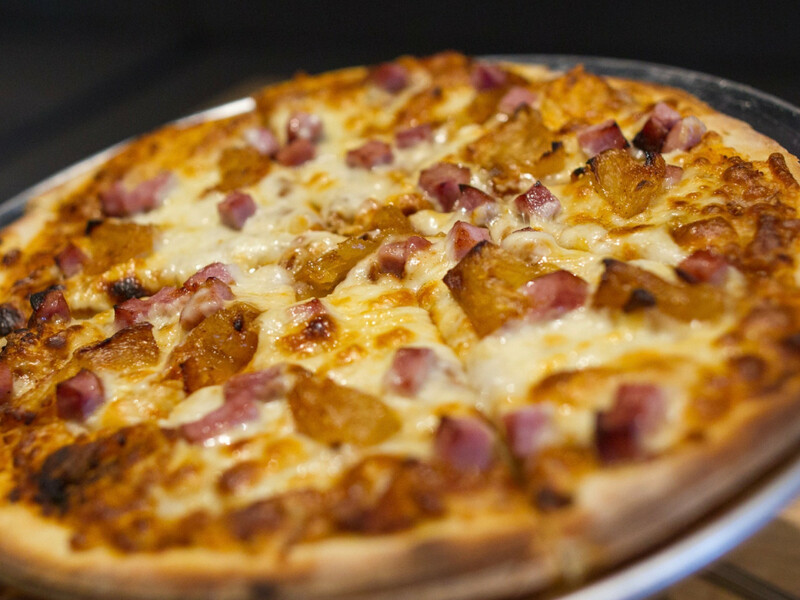 The pizzas offer a thin, crispy crust, and a wide array of toppings. 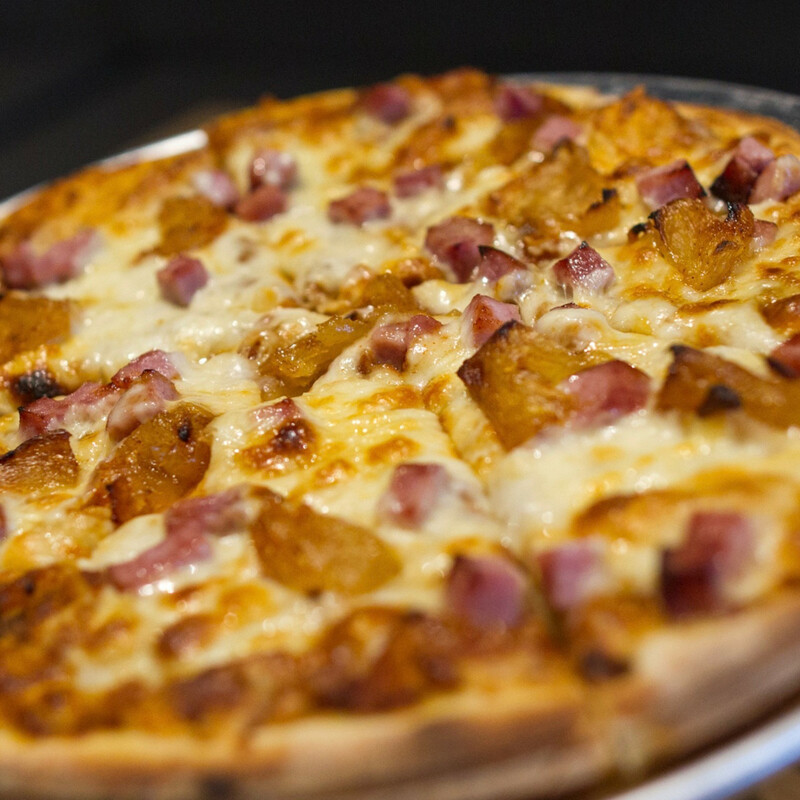 Don’t miss the Spicy Hawaiian (Canadian bacon, pineapple, tajin), named in honor of Greenway coffee expert John Letoto. 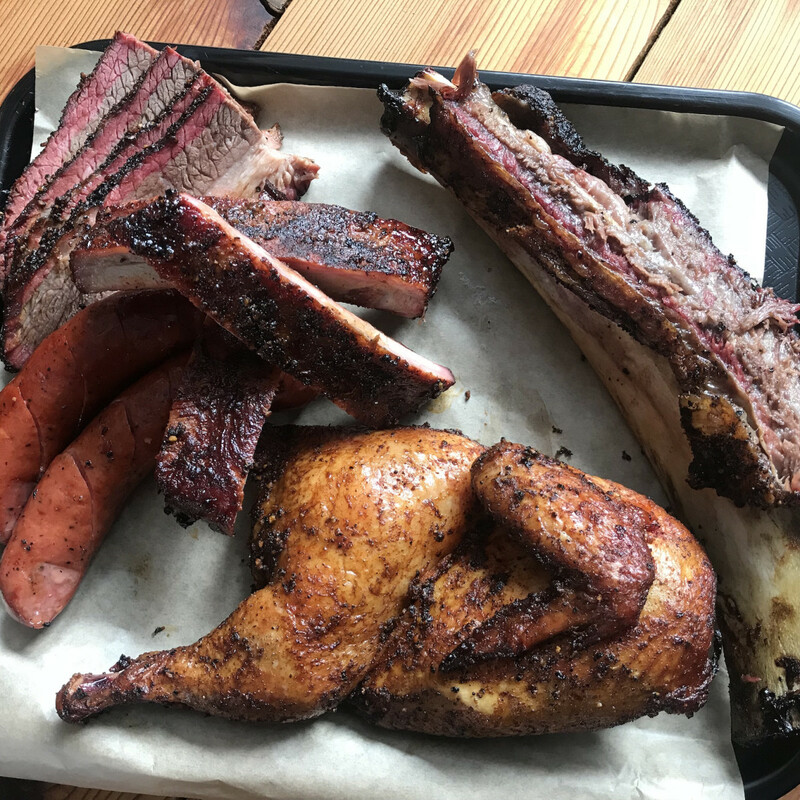 After over a year of planning, chef Ara Malekian has finally opened his barbecue joint in Richmond near the intersection of the Westpark Tollroad and the Grand Parkway. 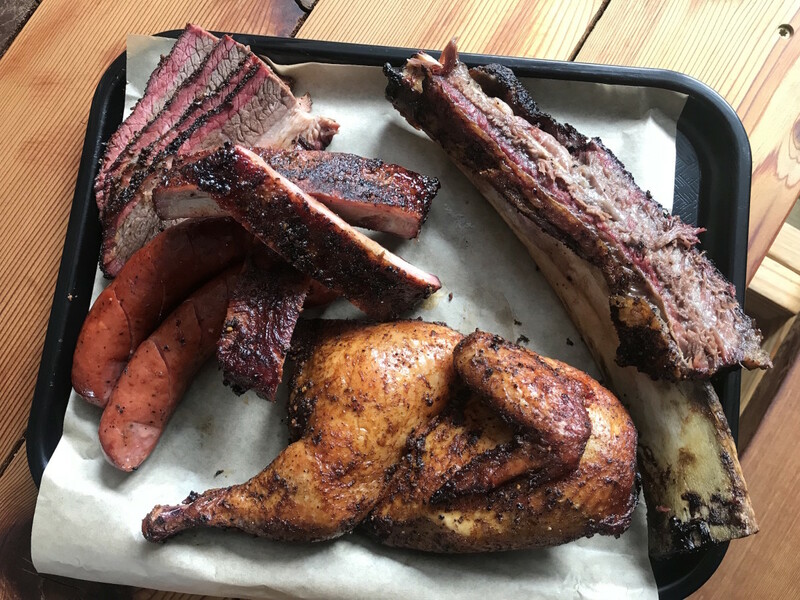 Yes, that's a real schlep for inner loopers, but it's a welcome addition to Fort Bend County, which has yet to benefit from the new wave of Central Texas-style barbecue joints sweeping other parts of Houston. Malekian brings his Swiss culinary training to Harlem Road's cuisine; that means his homemade beef sausage actually takes like meat instead of pepper, and his German-style potato salad matches the best produced by any Bavarian grandmother. A good brine kept the smoked chicken juicy, and the ribs had the proper amount of tug. A few slices of lean brisket had dried out, but that's the sort of issue that will get corrected with practice. 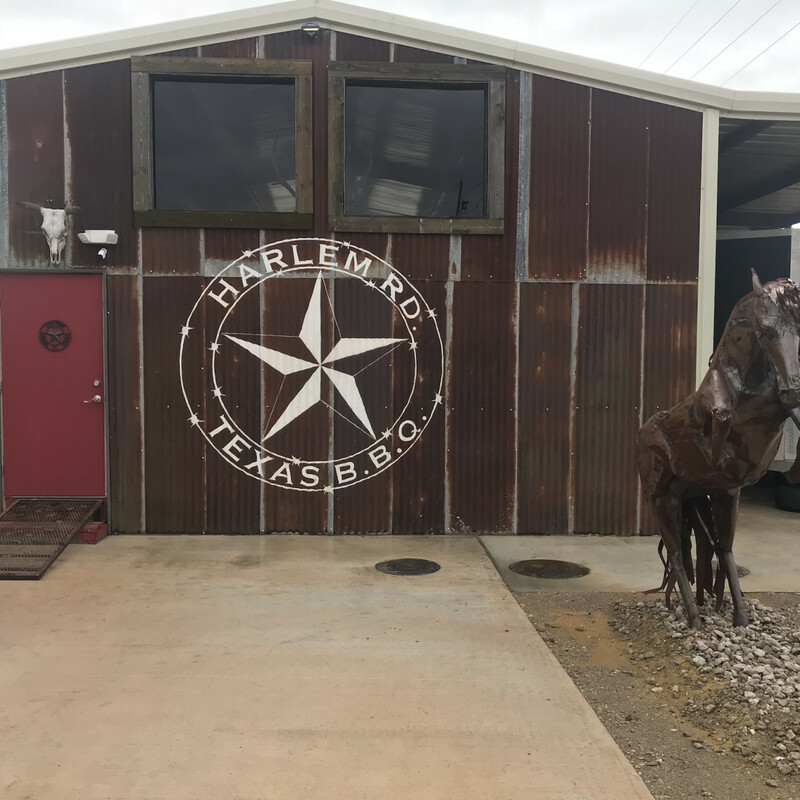 At worst, Harlem Road is must-try for Sugar Land, Katy, and Richmond barbecue fans; in time, it could be that for the rest of the Houston area, too. “Sports bar” doesn’t seem like an adequate term for this Canadian concept (via Dallas) that’s taken over the space formerly occupied by Canyon Cafe at the corner of Post Oak and Westheimer. For one, it’s too stylish to be confused with, say, Christian’s Tailgate or Nick’s Place, and for another, the food transcends typical bar offerings. A friend and I started with the spicy tuna roll, which turned out to be a tempura-fried veggie rolls topped with gochujang-laced ahi tuna and wings before moving on to steak frites and the beef vindaloo. Despite warnings about how spicy the beef vindaloo would be, it barely offered a tingle (I suggested a staff trip to Himalaya), but the properly medium steak and the vindaloo’s flavorful sauce overcame most of those shortcomings. On the beverage side, an avocado gimlet adds a pleasant creaminess to the mixture of gin and lime, and the beers are priced reasonably, especially considering the upscale environment and friendly service. Already a lively happy hour destination, expect it to be particularly popular when the NCAA basketball tournament tips off next month. The Kirby Group’s new Midtown bar continues the black steel and glass theme of its siblings, Wooster’s Garden and Heights Bier Garten, but adds something new in the form of a massive covered patio that constitutes most of the seating. 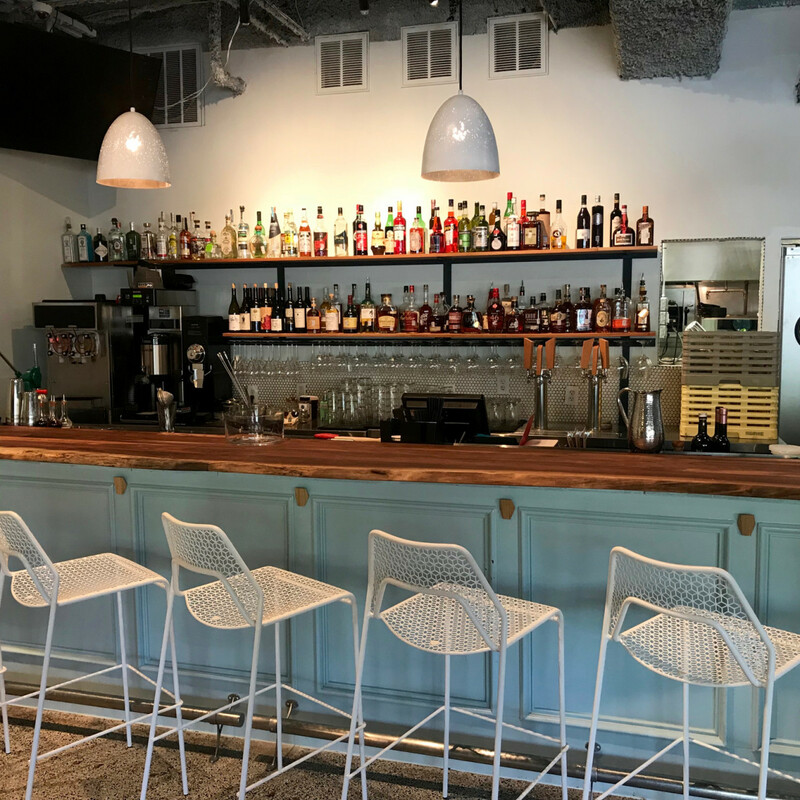 While the drinks will be familiar to anyone who’s been to HBG — 100 taps split between craft beer and 31 wines alongside basic highballs and frozen cocktails — chef Brandon Silva’s food program is all new. 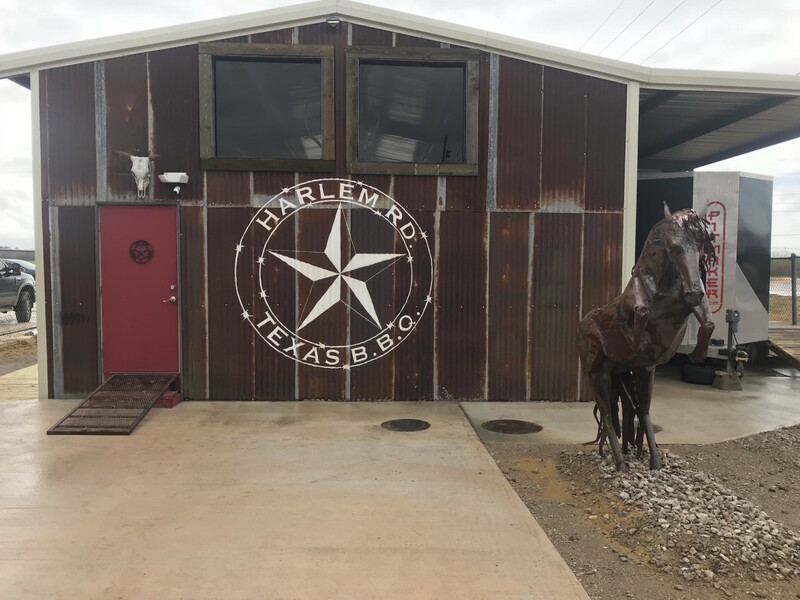 While it’s hard to imagine coming to Holman just for food (something I could see doing at either Moxie’s or Night Heron), those who do choose to dine here will find several compelling options. Of the dishes we tried, my friends and I enjoyed the nachos, which are available either constructed in “perfect bite” form or as a giant mound, the crispy tacos, and the seriously creamy burrata, which seemed like a steal at only $8. As intriguing as the sauce options are for the wings, they aren’t tossed in the sauce prior to serving, which means diners have to dip each bite individually. That’s not good eats. 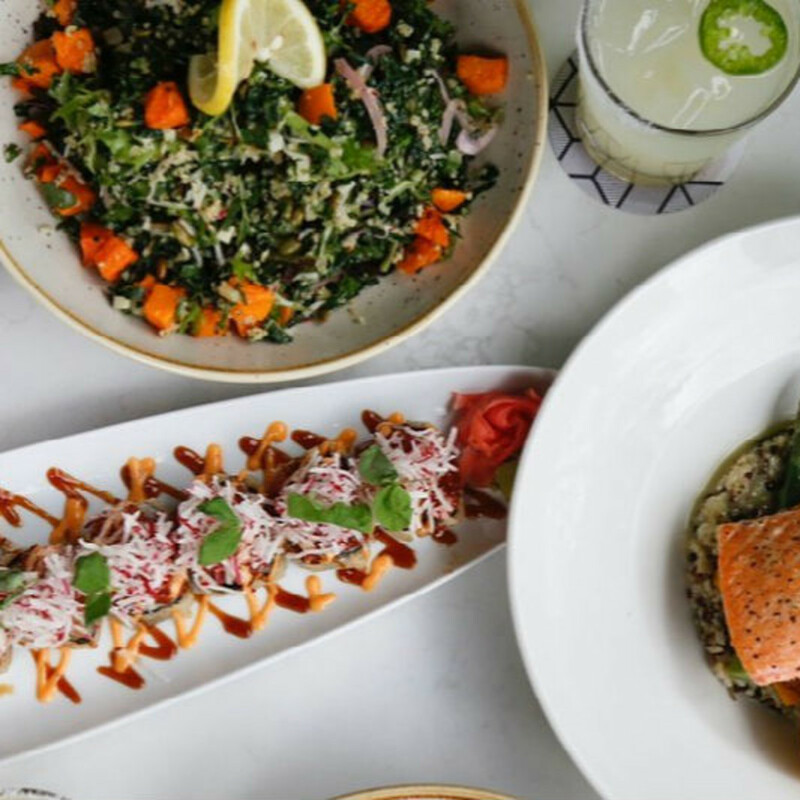 As the success of restaurants like Fadi’s and Aladdin demonstrates, Houstonians have fully embraced cafeterias that serve Middle Eastern cuisine. 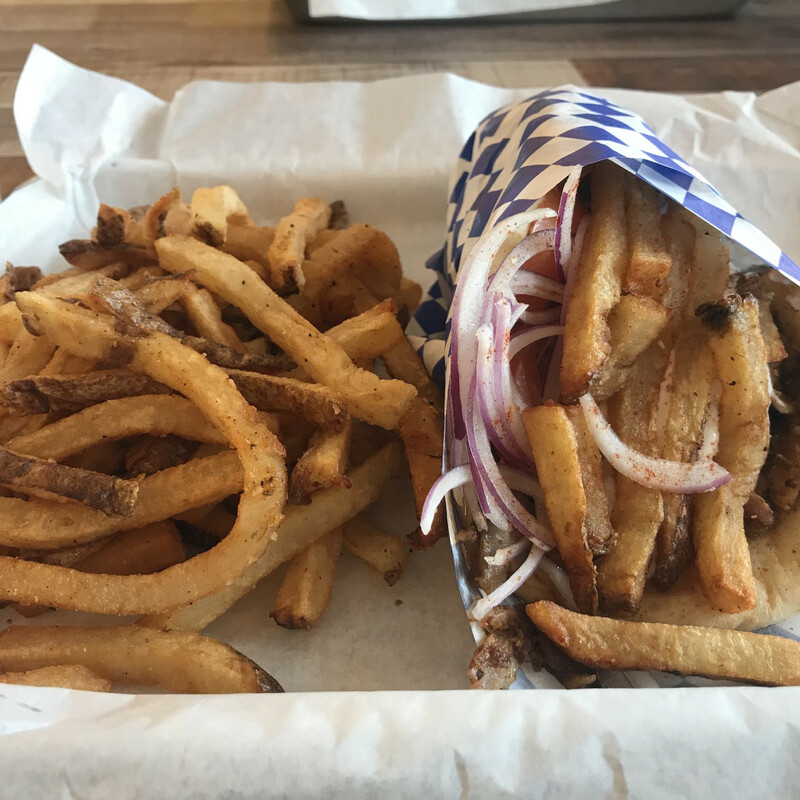 Chef-owner Mike Zayed, a Syrian by birth who’s worked at a number of popular Middle Eastern restaurants, distinguishes his restaurant by focusing on grilled items. The best way to proceed is to bring a group of four or more people to take advantage of Zayed’s grill platters that include a choice of meat and sides for a fixed price (see above). We sampled extensively and enjoyed everything from grilled lamb chops to hummus, tabouleh, and even chicken tikka masala. 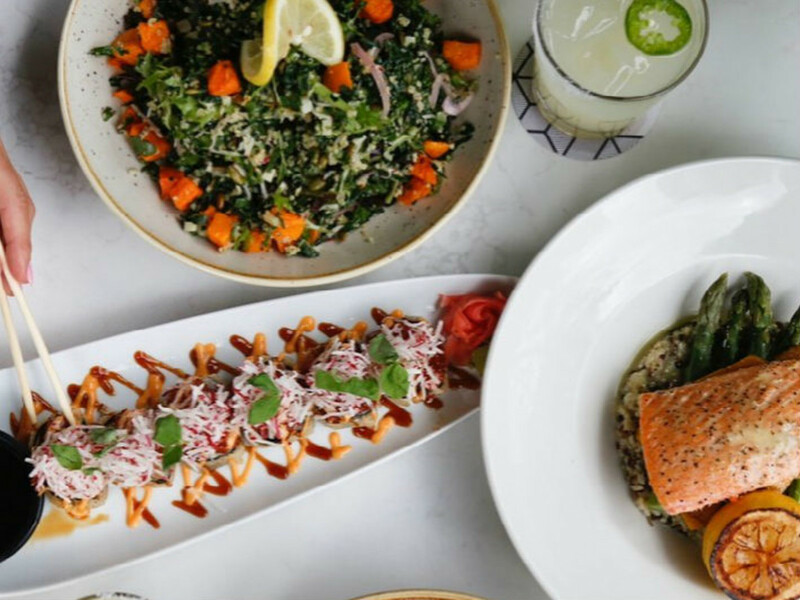 CityCentre may be dominated by chains, but a locally-owned restaurant that offers healthy, affordable food is certainly a welcome addition. One should never doubt David Keck, or, at least, I shouldn’t have. My initial skepticism at learning that the Master Sommelier’s first post-Camerata project would be a honky tonk has been replaced by serious enthusiasm for Montrose's hottest new hangout spot. The barn-shaped building may be a little too pretty to feel like a proper replacement for Blanco’s (at least not yet), but I can’t deny how much fun the place is when a band is on stage, the (well-priced) beer and whiskey are flowing, and the dance floor fills up with people two-stepping to live music. 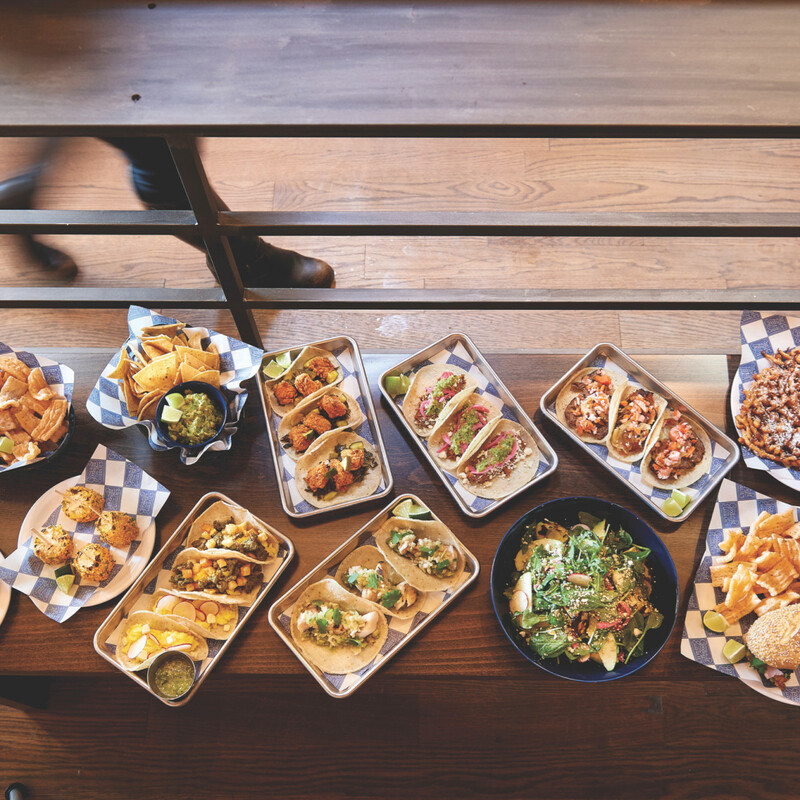 The food, which was developed by consulting chef Alvin Schultz and Goodnight Hospitality chef/partner Felipe Riccio, offers a mix of Mexican-inspired bar bites, tacos on housemade corn tortillas, and a couple of larger entrees. They’re all solid, but the cochinita pibil (with queso fresco and pickled onions) and the hot chicken (with collard greens and pickles) are particularly strong. Those who just want a snack should opt for the duros, which are crunchy wheat puffs that are surprisingly addictive, especially when paired with guacamole. Despite its position towards the bottom of this article, I legitimately enjoyed my first visit to Midtown’s new cafe. 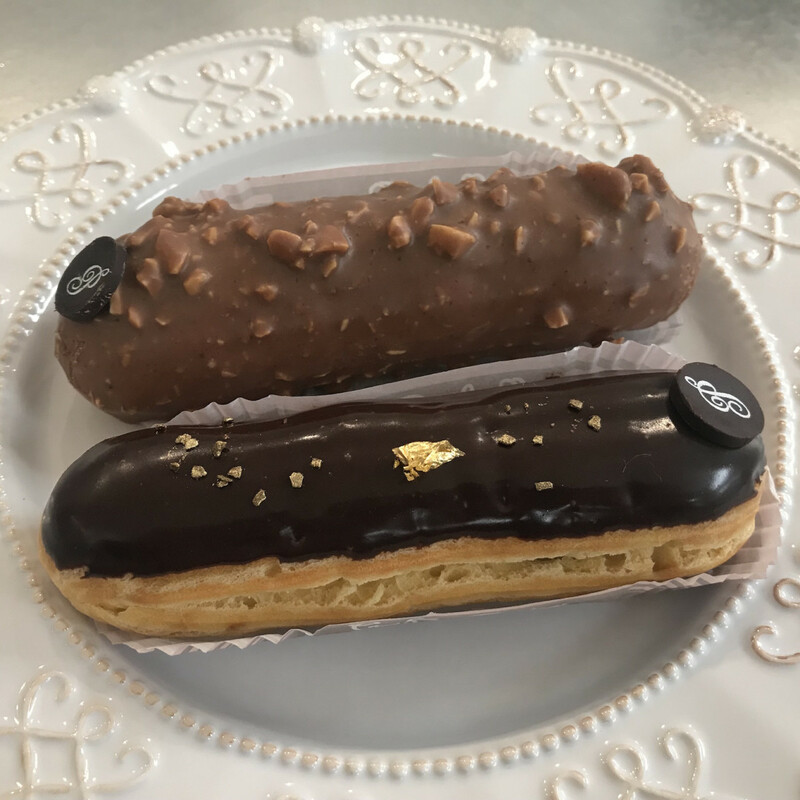 The interior is charming, the staff is friendly, and the eclair I tried hit the mark. 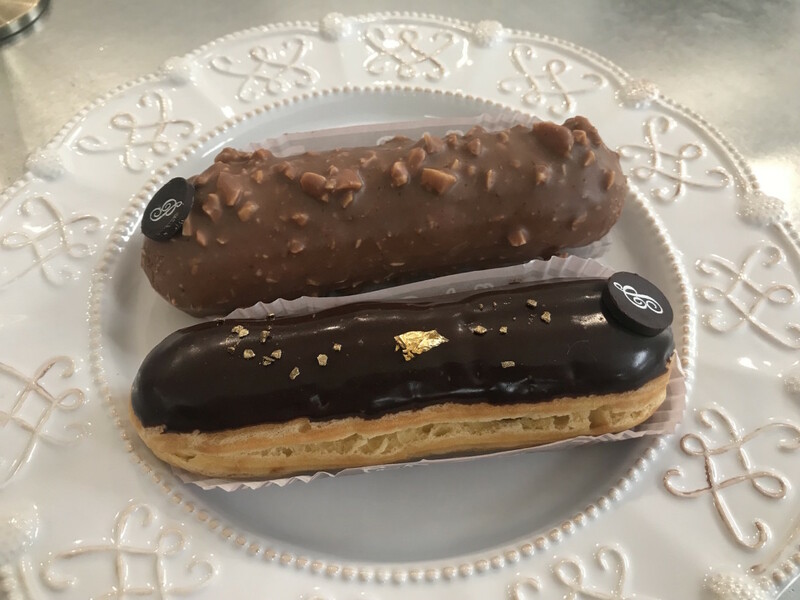 Generally, I think I’m more likely to use it as a grab-and-go bakery for sweet treat than a lunch destination for a savory eclair — although one that’s inspired by pho is certainly intriguing. Specifically, I appreciated the light, airy choux dough and the not too sweet fillings of the dessert options. I’ll be back to try more of the menu soon. I had high hopes for this fast casual Greek restaurant based on a friend’s recommendation, but my visit was more of a mixed bag. 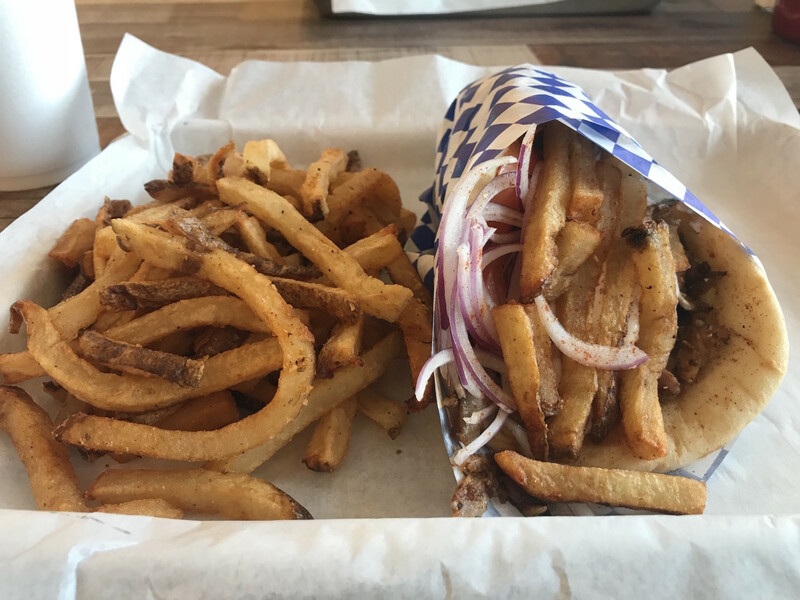 The pork gyro that I ordered arrived full of flavorful meat, but the portions of both pulled lamb (underseasoned) and beef tenderloin souvlaki weren’t nearly as hearty. A fiery housemade hot sauce and crispy zucchini fritters improved things. I’d go back for another gyro, especially if I was in the area, but it’s hard to recommend this establishment to anyone who doesn’t live nearby.